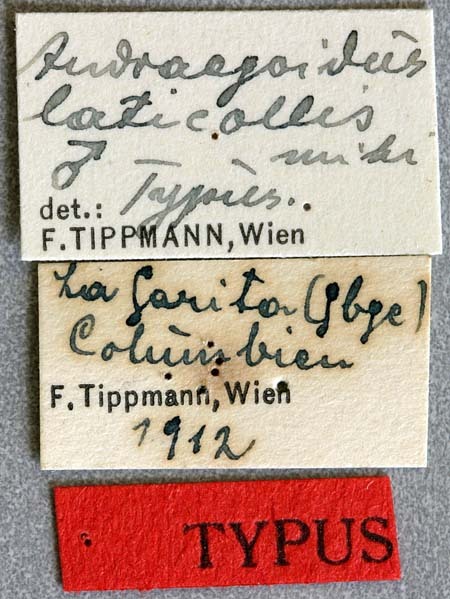 Tippmann, F.F. 1953. 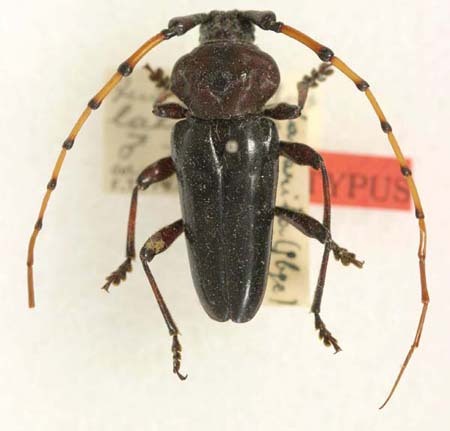 Studien über neotropische Longicornier - II (Coleoptera: Cerambycidae). Dusenia, 4(5-6): 313-363.